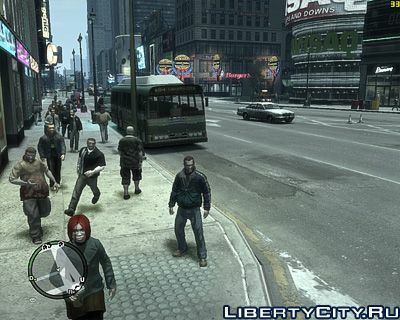 This modification in 3 times increases the number of pedes on the streets of Liberty City. Time Travel - a modification for all fans and fans of the theory of travel in time. By private car. Yes Yes. There are no car models from the movie "Back to the Future" in the archive! Link to the car Liberticity . спасибо за коммент...а я то хотель скачать..